Do you love taking annual beach trips? Or are you more geared towards adventurous ski trips in the mountains? Or maybe you love traveling somewhere else that isn’t the norm for yearly vacationers? Unfortunately, traveling many places can be unnecessarily expensive, meaning you have to plan, budget, and cut back on your expenses. Or not! We have hundreds of vacation package deals and coupon codes that make planning your annual travels a bit easier. This means you can go anywhere, do anything, anytime, at a fraction of the price, and it only requires an up-to-date deal to get you where you want to be. All of our coupons are kept updated and as current as possible to suit your vacation needs. Each vacation package is different. If you love going to the beach, we offer public transportation deals to get you there, as well as coupons for activities and information on local festivals and must-see events. 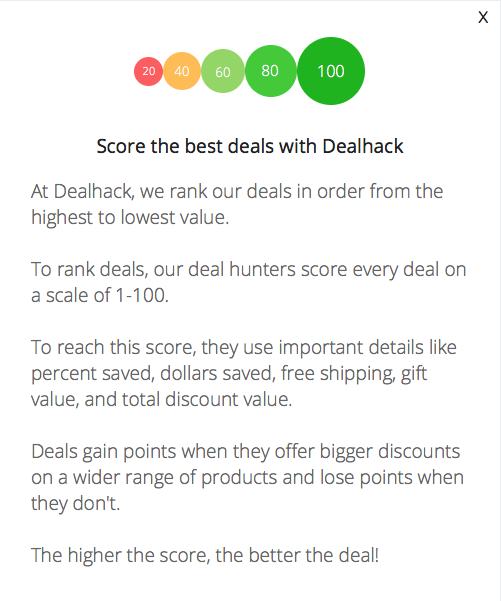 So get out there and enjoy the world using these deals from Dealhack! This worked on June 29, 2018.